It’s a Power Tool. It’s an Advantage. In Safari on Macintosh, you can create a folder of bookmarks that open with a single click. What does that mean? Think about it for a second – you have, let’s say, five web pages that you look at all the time, maybe even all day long. Maybe news sites, maybe social media or blogs, maybe “dashboards” of stocks, or equipment you administer, a document control system, or knowledge base, Evernote, webmail, or some combination of the above. Every day or so, you load these sites from Bookmarks or a “Favorites” page of some kind (depending on your browser). Up one menu, down the next, open this panel, click, click, click, click. But wouldn’t it make sense to just launch them all with one button? Let’s do it. You probably know you can add Bookmarks to Safari on the “Bookmarks bar”. You may even know that you can have a folder full of bookmarks accessible there, which drop down in a menu (indicated in the image above, after “Hot”, by the little disclosure triangle—formerly known as a “twistie”.) But, did you know you can create a special folder (marked above with the little square) that will open all the bookmarks inside when you click it? “Workbench” is my folder full of bookmarks that open with one click! ONE button, ONE click all my tabs in ONE window. All my “dashboards” and other web-based Admin tools available in one browser window. How? Safari Help – it’s “Easy, but not Obvious“. You need to know how to Edit your Bookmarks in Safari. Now, tell me how you do this in Windows and Internet Explorer? I know you can, sort of, with a lot of work. Way more work. Go ahead. Choose your tool. 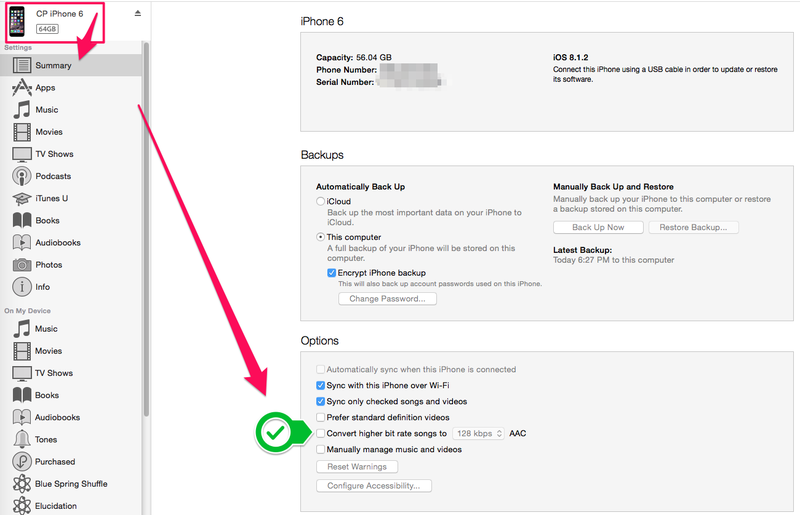 This entry was posted in Tips and tagged Apple, Safari, Tips, User Inteface on August 14, 2014 by christoplummer.